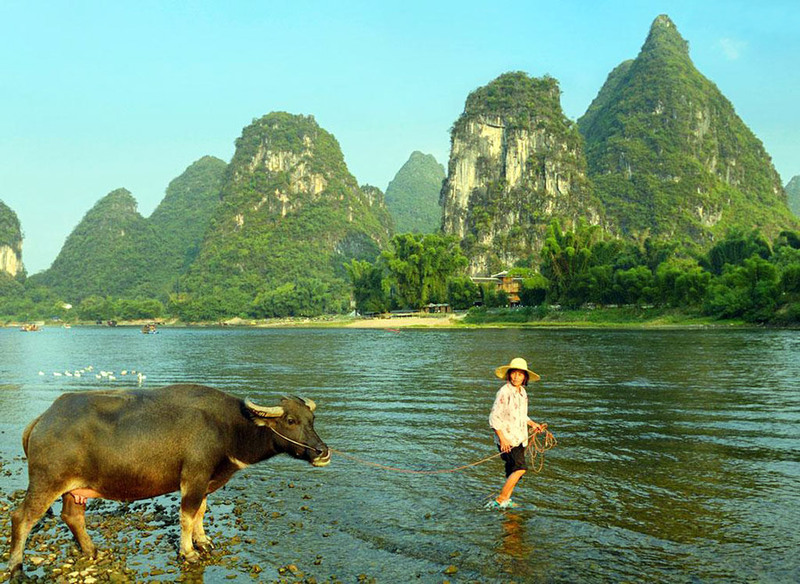 In this Guilin tour, you'll experience the best hotel, the best food and the best scenery of Guilin. 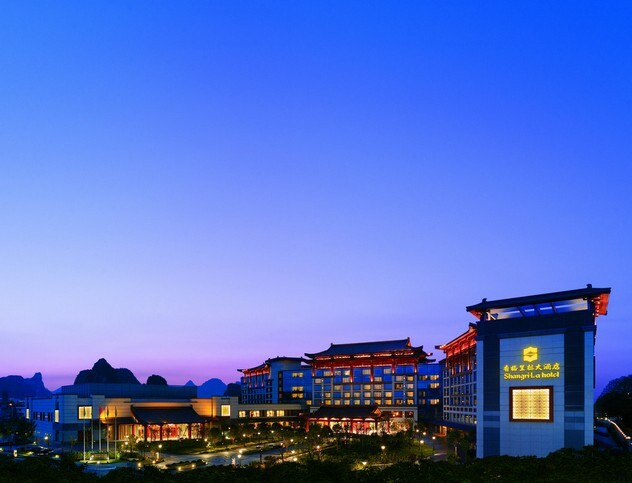 This luxury tour will give you a brief Guilin sightseeing, and you'll never forget. 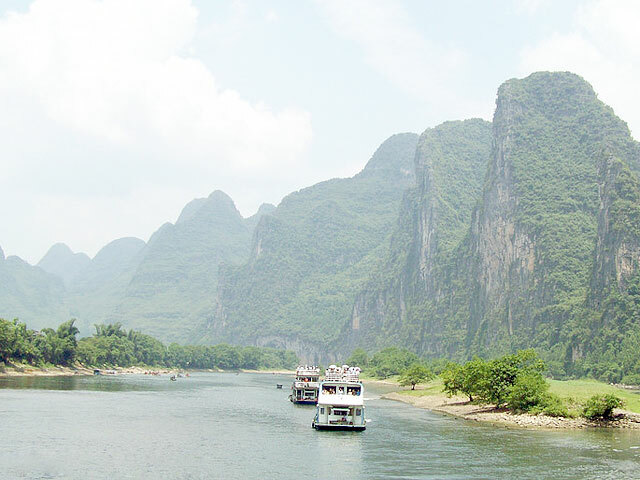 Come and join us in the fascinating Guilin trip designing specially for the luxury! 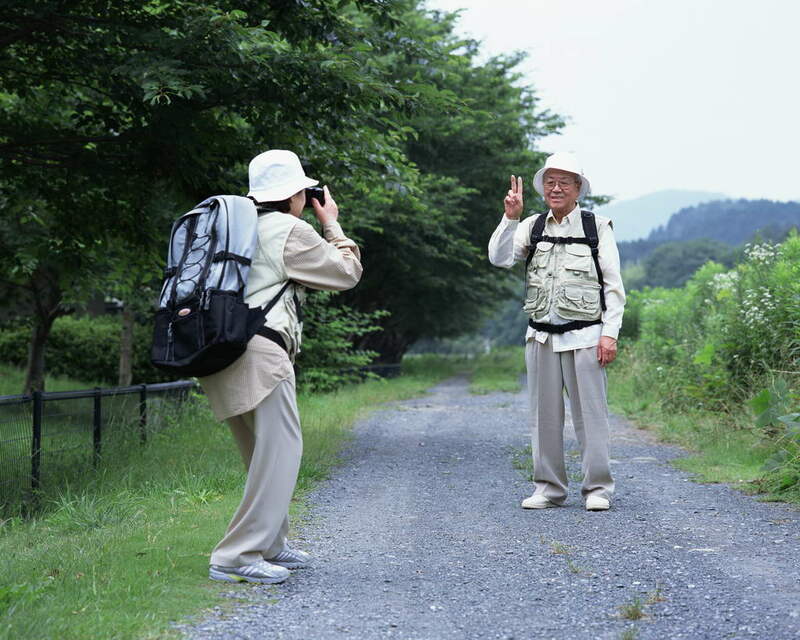 Upon arrival, our professional guide will meet you at the airport. Transfer to Shangri-la Hotel Guilin (river view) via a private deluxe A/C vehicle. Dinner at a prestigious local restaurant. 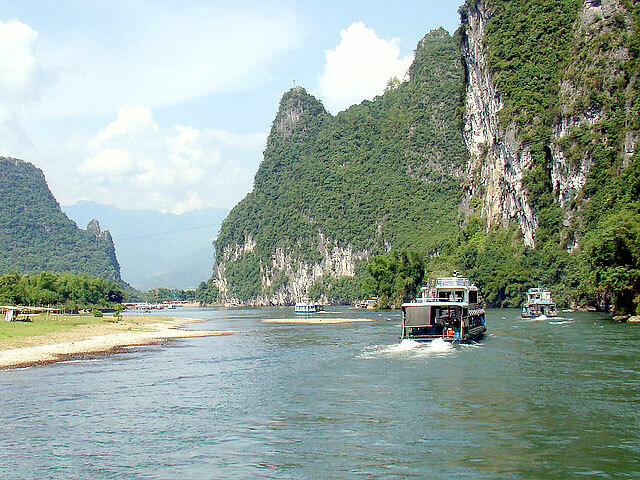 Take a leisurely cruise down Li River (3.5 hours), and disembark at Yangshuo. Explore the West Street and drive to the countryside to visit a local farmer’s house. Drive back to Guilin. 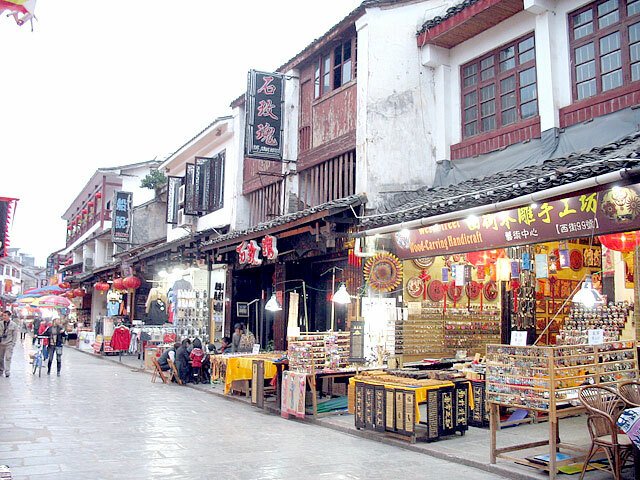 West Street - the beating heart of Yangshuo town. 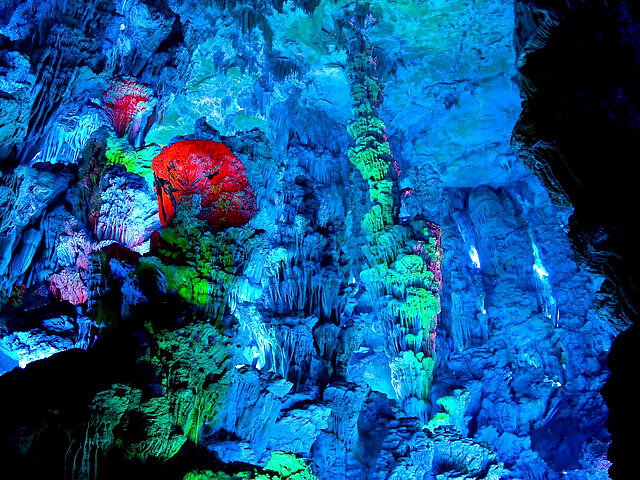 After breakfast, transfer to visit Reed Flute Cave, which is famous for its strange stalactite and stalagmite formations. Then have a walk around the central lakes at downtown. Then transfer to the airport and fly to your next destination. End of service. I carry U.S. passport. Do I need a china visa for 3 day stay in guilen? Visa is required for a foreign citizen to visit China, with the exception of visa-free entry based on relevant agreements or regulations. 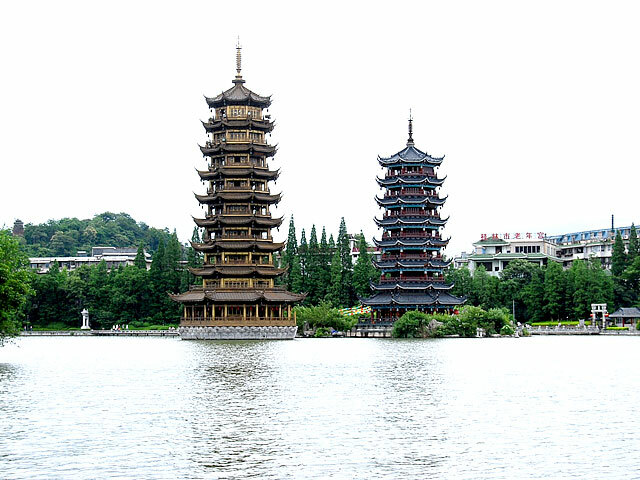 At present, eleven Chinese cities adopt 72-Hour Visa Free Transit policy, including Guilin. 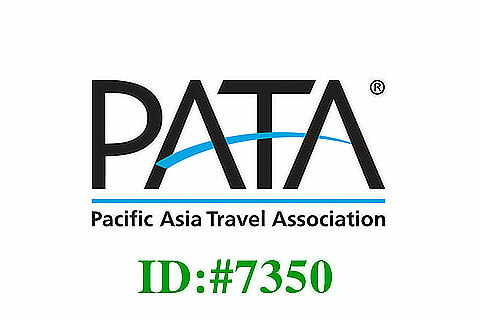 The policy is applicable to transit passengers from 51 designated countries, including the United States, who have onward airline tickets from Guilin Liangjiang Airport for a third country or region within 72 hours and valid travel documents. 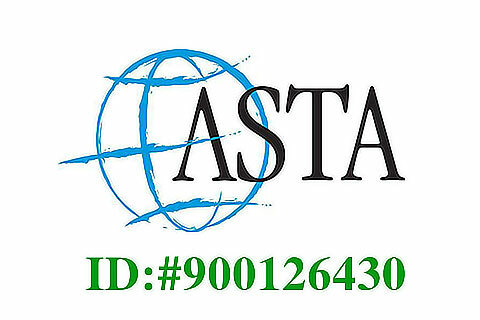 For details, we will contact you via an Email as soon as possible.